The United Church of Christ has launched an effort to build 50 safe, permanent homes in the earthquake-ravaged country of Nepal and will be doing so with a familiar partner, The Fuller Center for Housing. The Christian denomination and the Christian housing ministry worked well together in building permanent homes as part of the long-term earthquake recovery effort in Haiti, which was struck by a massive quake in 2010. The UCC funded the construction of 32 Fuller Center homes in Haiti, more than one-sixth of The Fuller Center’s total in the island nation. 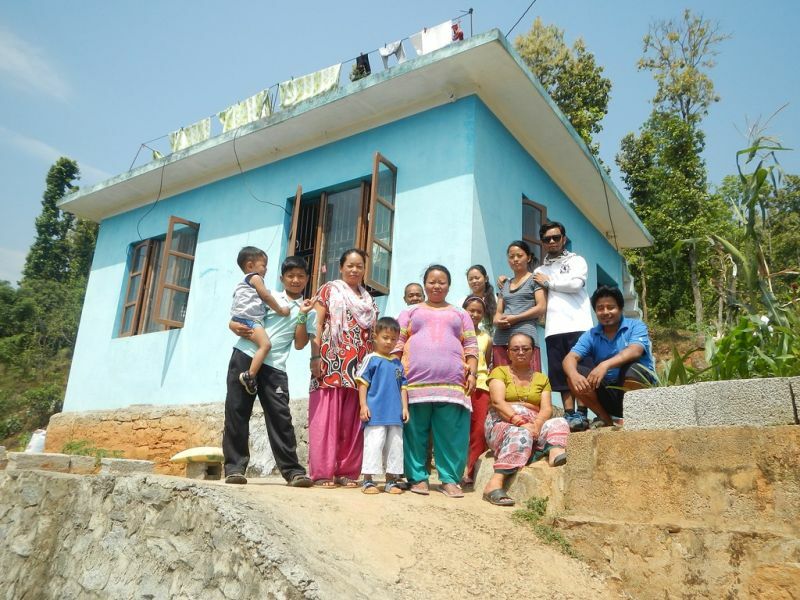 Now, The Fuller Center aims to build 200 new homes in the area of Trishuli, and the UCC’s pledge to help will allow local leaders to truly ramp up the effort. Fuller Center President David Snell said that the follow-through that the UCC witnessed from The Fuller Center’s work in Haiti is important whether it is dealing with an organization like the UCC or an individual donor. He said the trust between donors and the ministry is key to its success. “We too often call donations to our work ‘gifts’ when in reality they are ‘trusts’,” Snell said. “The donor is entrusting us with funds to serve a purpose on which we both agree. Honoring this trust is among our most important duties, and we’re pleased to know that the funds entrusted to us by the United Church of Christ for our work in Haiti honored their expectations. Wolgemuth echoed the importance of trusting its partners. Wolgemuth visited Nepal on a trip with Fuller Center Director of International Field Operations Ryan Iafigliola in June to survey needs and examine the situation in Trishuli, where The Fuller Center had a previously established local presence and had completed 12 homes before the quake. All 12 of those homes were not only still standing after the quake but completely unscathed despite being just about 30 miles from the epicenter. He also was able to meet local Fuller Center leaders in Nepal, notably Samuel Tamang, and left confident that the right team was in place locally to ramp up the work of building more homes for people in need. Iafigliola said the resources the UCC will provide toward its goal of working with The Fuller Center to build 50 new homes in Nepal will be a game-changer for the housing ministry and families in need. 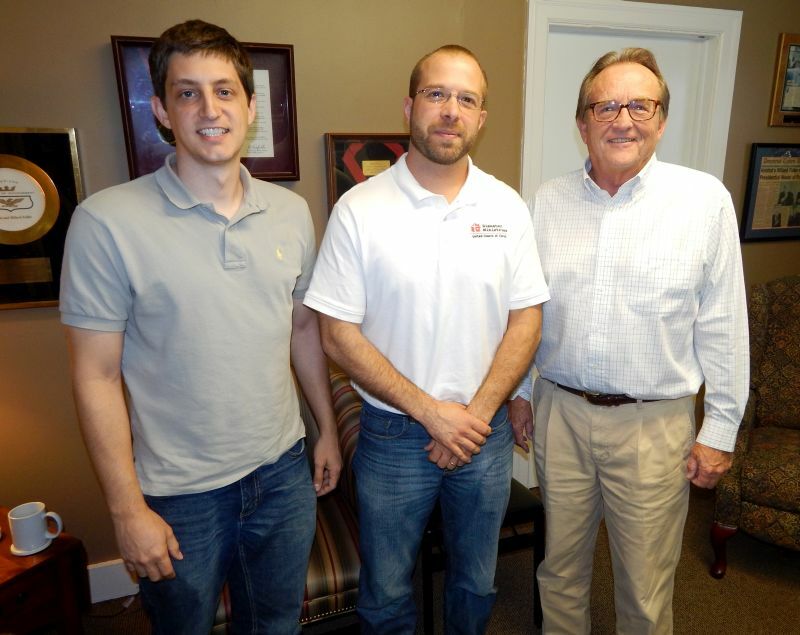 During Wolgemuth’s trip to Americus on Monday, he was able to have a down-home, Southern-cooking lunch with Snell and Iafigliola and meet with staff members at The Fuller Center’s quaint but cozy headquarters. 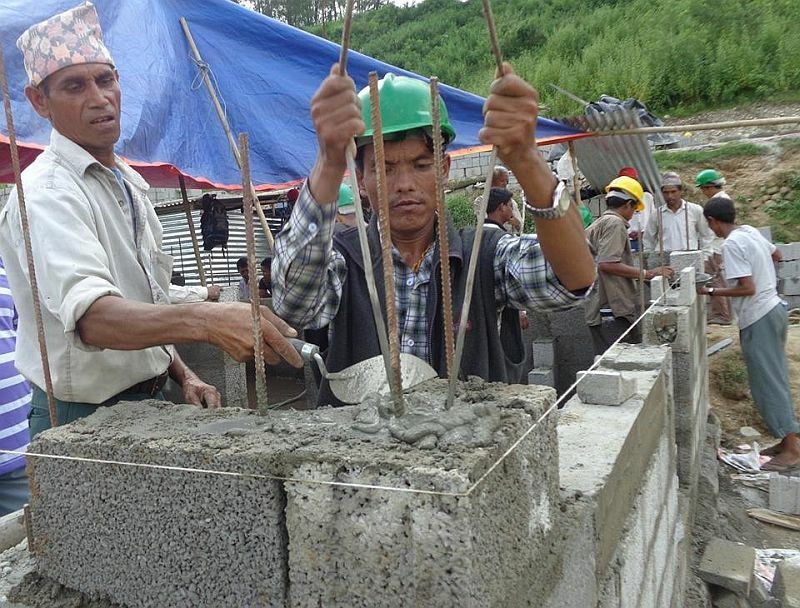 Click here to see photos of The Fuller Center’s work in Nepal. 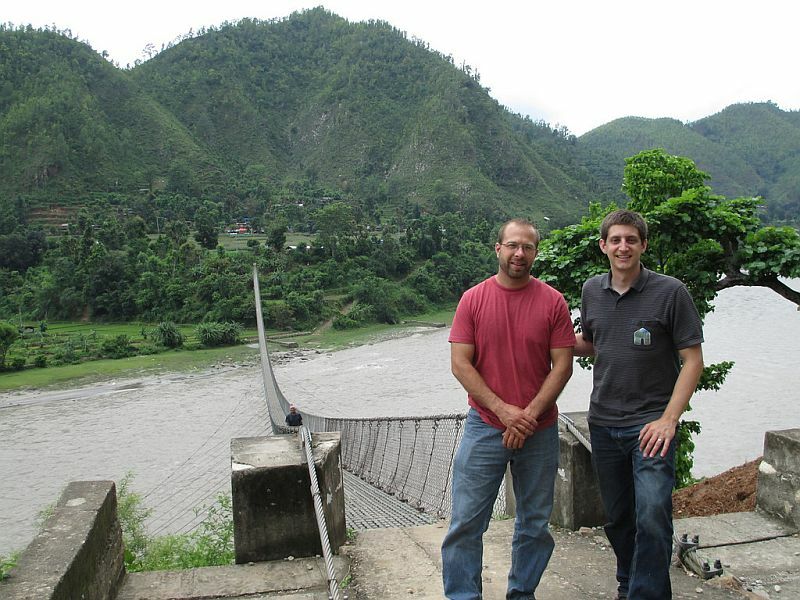 Interested in taking a Global Builders trip to volunteer in Nepal? Click here.